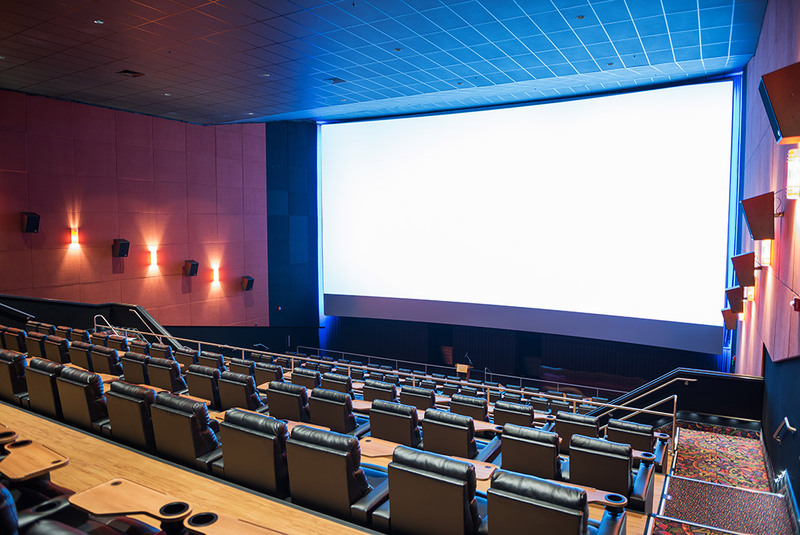 Experience one the most luxurious movie theaters in Loudoun County and Northern Virginia, with king size leather reclining chairs and reserved stadium seating. These luxurious recliners are cozy, comfortable and spacious, adjustable to multiple positions and include padded footrests. Regal guests can rest and relax in these movie theatre recliners, becoming further immersed in the movie while experiencing this luxury environment. 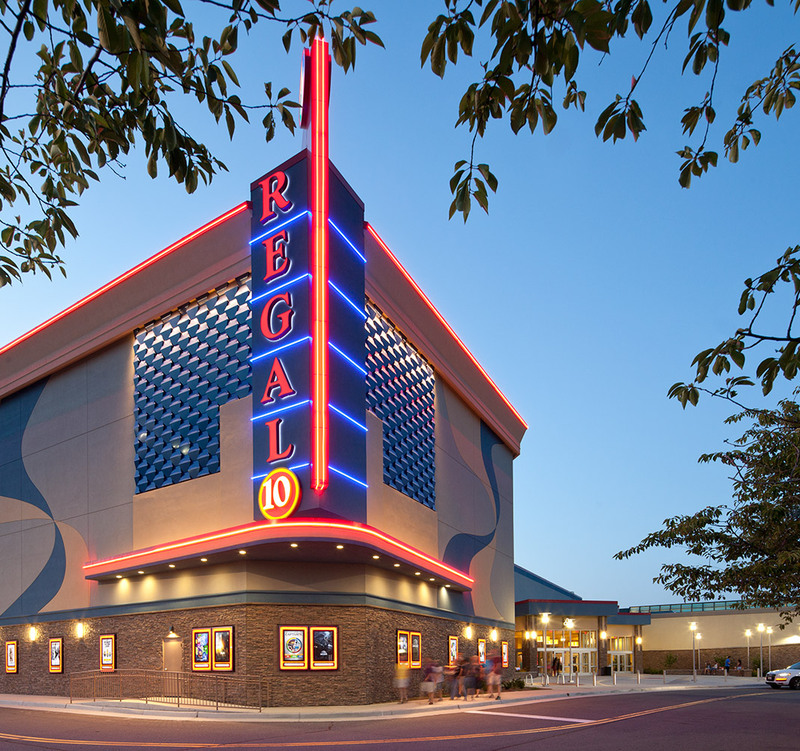 Enjoy moviegoing on a whole new level only at Regal Cinemas at Dulles Town Center! King size recliners with plush leg rests and a convenient tray table. Enjoy a wide variety of food & drink concession choices. A full service bar in the lobby to enjoy before your movie. A state of the art sound and movie experience. Digital ticket kiosks located inside the lobby. Regal Dulles Town Center 10 Cinemas features a full service cocktail bar serving a fine selection of craft beers, fine wines and hand made cocktails. 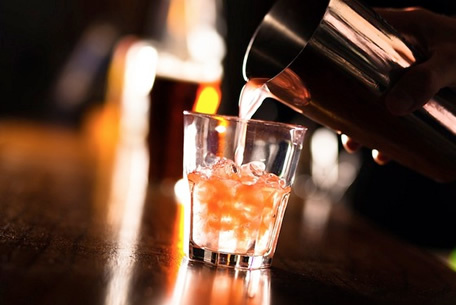 Must be 21 and over to enjoy, please drink responsibly.